Back in March, Nike had introduced the HyperAdapt shoes that would automatically tighten without the need for a lace. 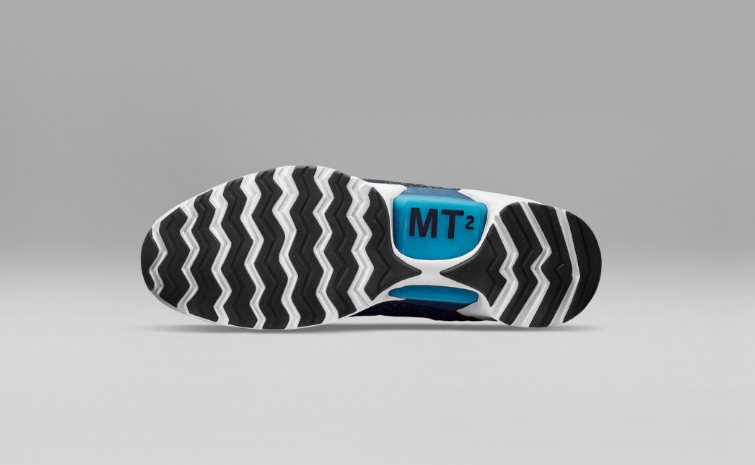 Inspired from the movie Back To The Future II, where something similar was shown, the shoe is now a reality and we finally know when can one purchase it – November 28th. The availability will be limited and these shoes will be available at “select” retail stores, on appointment. Details are scarce on how the entire technology behind it works to automatically tighten the shoe to fit. Details on how to make an appointment will be announced in the coming weeks. Also, the price is not known and we will get to know more details on that in the coming days.